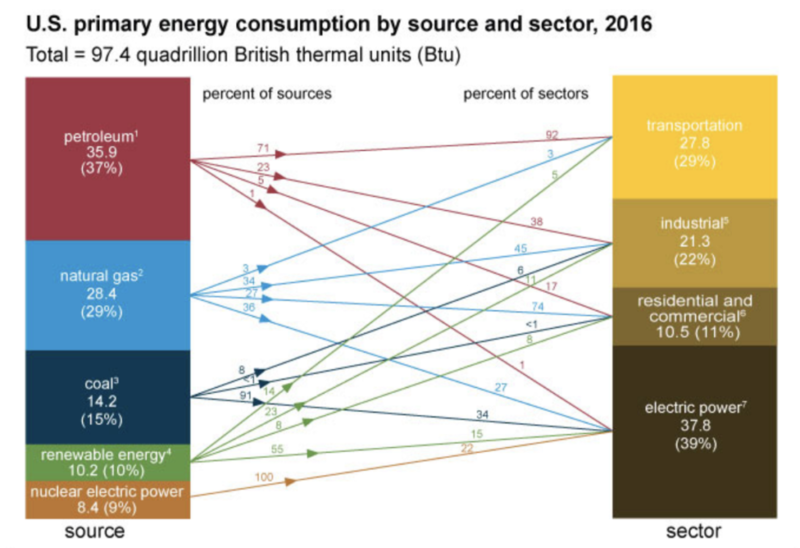 In 2016, $718 billion was invested in the electricity sector worldwide, and investor-owned utilities in the US collectively generated $350 billion in revenue. According to the International Energy Agency, the world will need to invest $44 trillion in global energy supply and another $23 trillion in energy efficiency to meet current climate policy goals and forecast growth in energy demand through 2040. Renewable energy is the future, and its share in worldwide electricity consumption is growing from 13.2% in 2012 to reach at least 26% in 2020. A 10% savings in energy investment would be worth $6.7 trillion by 2040. In the US, there are over 900 Electric Co-ops that own and maintain 42% of the Electric Distribution Lines with 80% nationwide landmass coverage. 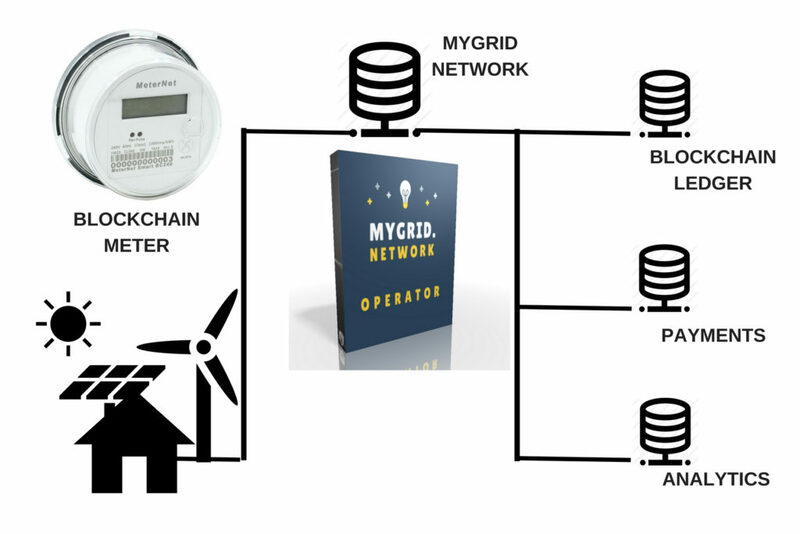 Utilizing our MeterNet Portal / IPP Platform Server / Socket Blockchain Meter integrated solution, Electric Co-Ops and Independent Power Producers can efficiently and securely process, notarize then scale Electric Power Metering, Billing and Clearing from all Distributed Energy Resources (DER). Distributed energy resources are small, modular, energy generation and storage technologies that provide electric capacity or energy where you need it. Typically producing less than 10 megawatts (MW) of power, DER systems can usually be sized to meet your particular needs and installed on site. 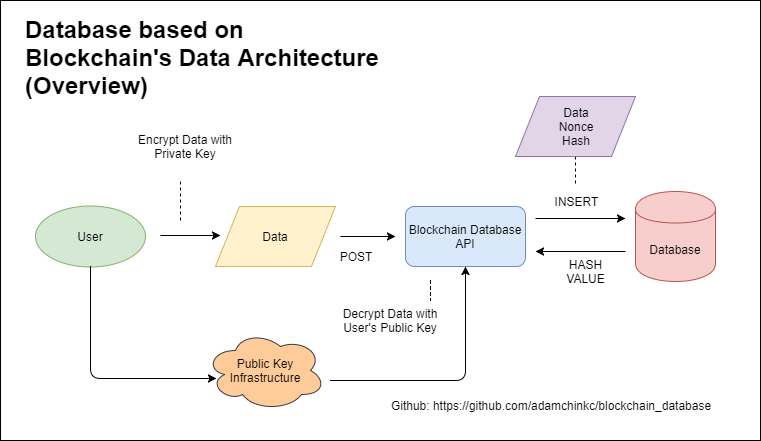 DER systems may be either connected to the local electric power grid or isolated from the grid in stand-alone or micro-grid applications. DER technologies include wind turbines, photovoltaic (PV) solar, fuel cells, microturbines, reciprocating engines and more. 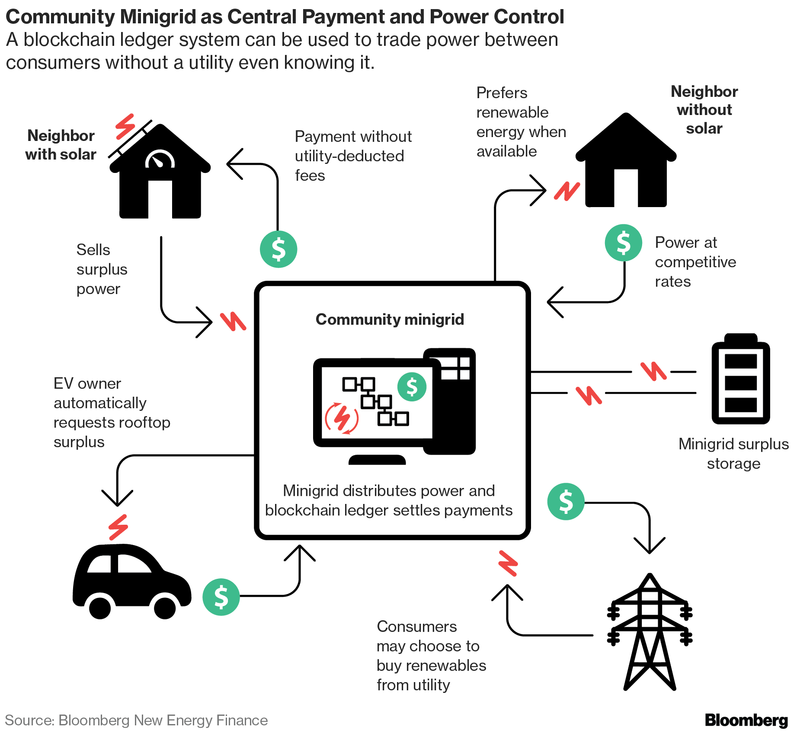 MSBG services DERs on Micro-Grids, Electricity Co-Ops & Independent Power Producers (IPP) in the US Market & Asian Market.